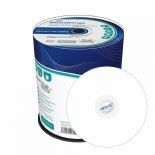 MediaRange DVD+R double layer storage media are perfect for archiving your data quickly and efficiently. Simply the Best! 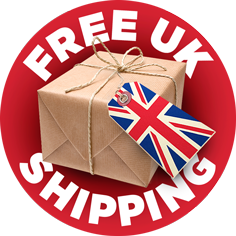 Verbatim DL DVD media range for it's reliability and compatibility. Less burn error compare to other brands. 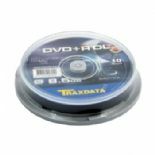 Natureinks recommend Traxdata DVD media range for it's reliability and compatibility. Less burn error compare to other brands. Most popular Double layer disc in the market. Most buy! 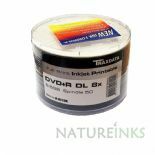 Natureinks recommend Traxdata DVD media range for it's reliability and compatibility. Less burn error compare to other brands. 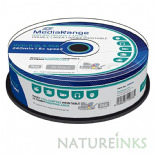 Natureinks recommend MediaRange DVD media range for it's reliability and compatibility. Less burn error compare to other brands. Alternative to Ritek Discs .